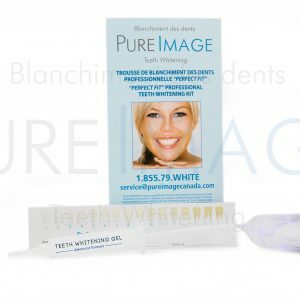 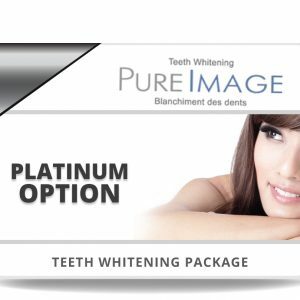 – 2 Pure Image Advanced Whitening formula (2 x 5ml syringes)( advanced hybrid gel PC). 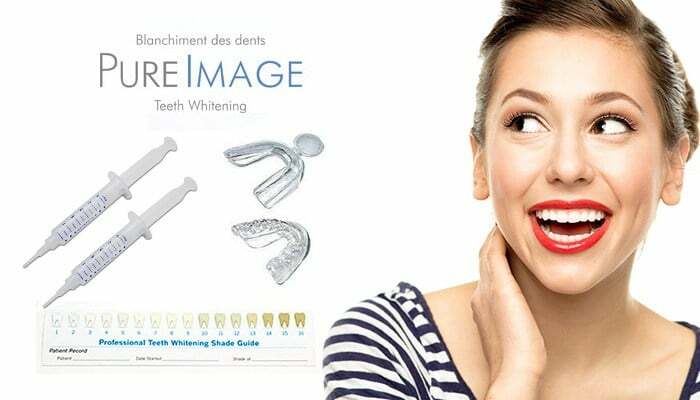 – 2 Thermoform moldable dental trays. 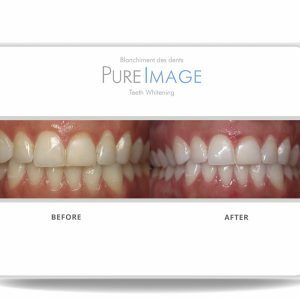 – No whitening light required, our gel does all the work! 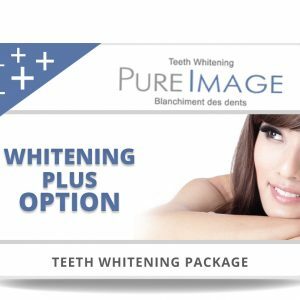 – The safe and irritation free whitening formula is supplied in sufficient quantity for 20 applications(10 DAYS). 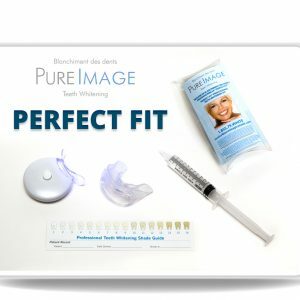 – Trays can be molded to your dental profile (follow instructions).